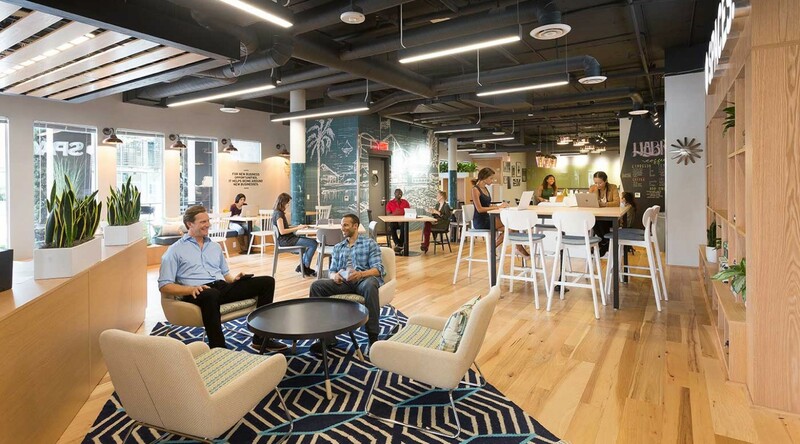 Creative office space in Los Angeles’ Santa Monica. 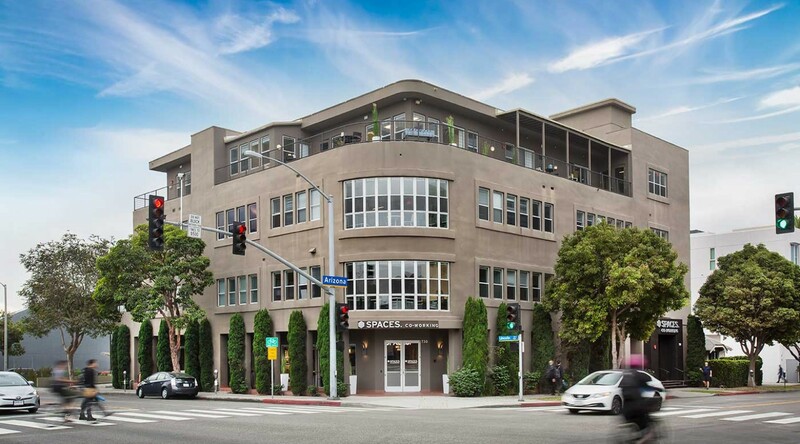 Discover your next creative idea in inspiring workspace with Spaces in the heart of vibrant Santa Monica. Natural light from the interior atrium ignites creative thinking and collaboration among other entrepreneurial spirits. 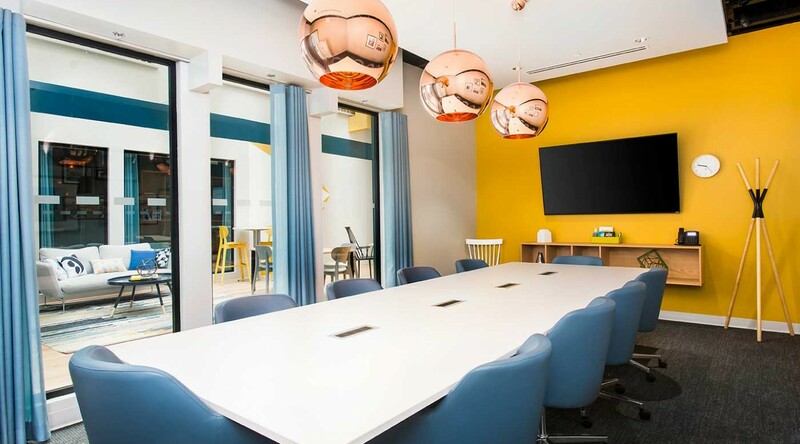 With unique, contemporary interior design and our tailored service concept, your business has the energy to accelerate in an exclusive working environment. 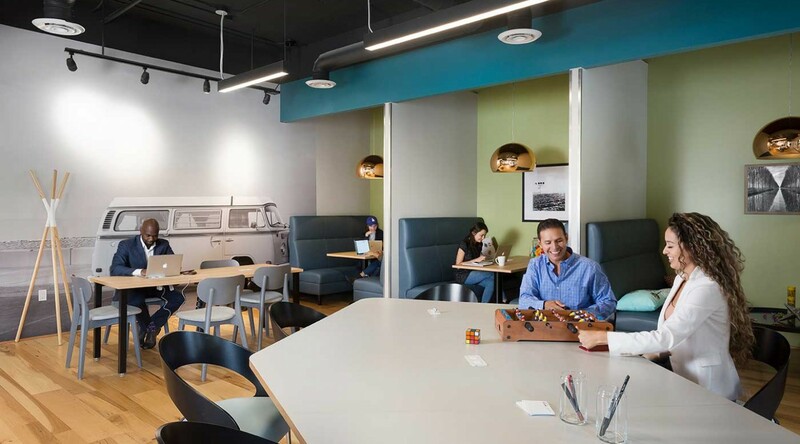 Situated on one of the largest blocks of creative space in Santa Monica, Spaces is positioned among innovative global tech companies and burgeoning start-ups. Pulsing with energy, Santa Monica bustles with trendy boutiques, high-end shops and world-class cuisine on upscale Third Street Promenade. Cycle a short distance to lively Santa Monica Beach and soak up the energy of eccentric beachgoers. Or step out onto the beautiful balcony to reenergize your mind with fresh air and spirited innovators. How to reach Spaces Santa Monica. Turn left and continue onto World Way and slight merge onto A-1 N/S Sepulveda Blvd. and then merge onto CA-1 N/S Sepulveda Blvd. Use the left two lanes to turn onto Lincoln Blvd and continue before turning left onto Arizona Ave.